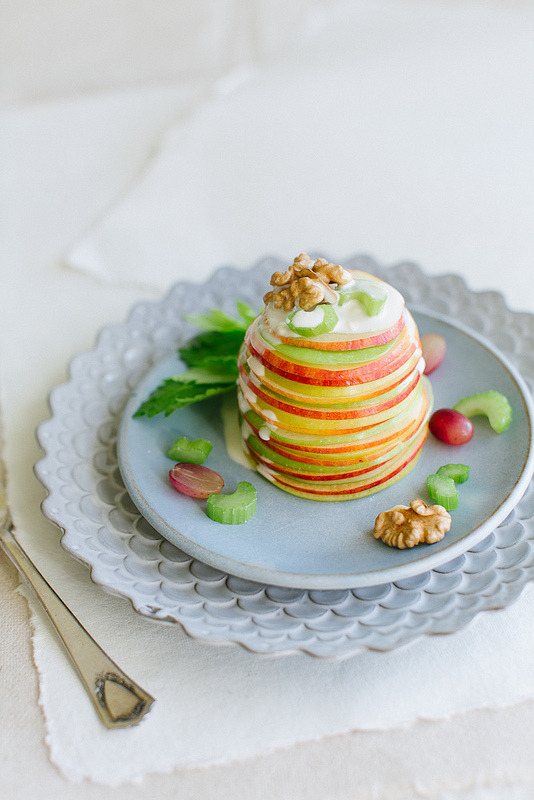 Nutritious Apple, Grape, Celery, and Walnut Salad! This entry was tagged and, Apple, Celery, Grape, Nutritious, Salad, Walnut. Bookmark the permalink.